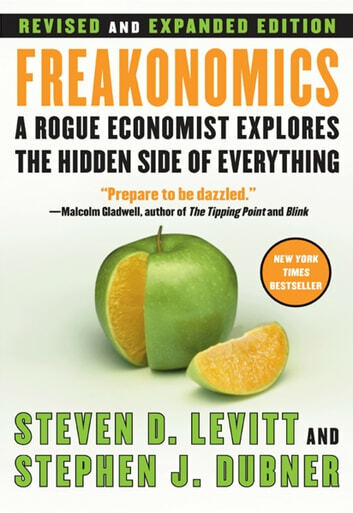 The original New York Times Magazine article about Steven D. Levitt by Stephen J. Dubner, which led to the creation of this book. 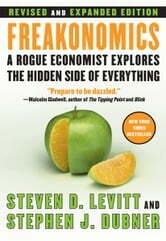 Seven “Freakonomics” columns written for the New York Times Magazine, published between August 2005 and April 2006. Selected entries from the Freakonomics blog, posted between April 2005 and May 2006 at http://www.freakonomics.com/blog/. A bit disjointed but largely well-written. Not for people looking for an introduction to main-stream economic thought. Good job guys! this is an interesting book. it will shake your mind on many things you take for granted.